Long Episodic Games, What’s Your Level of Interest? Do you play or run long running episodic games? 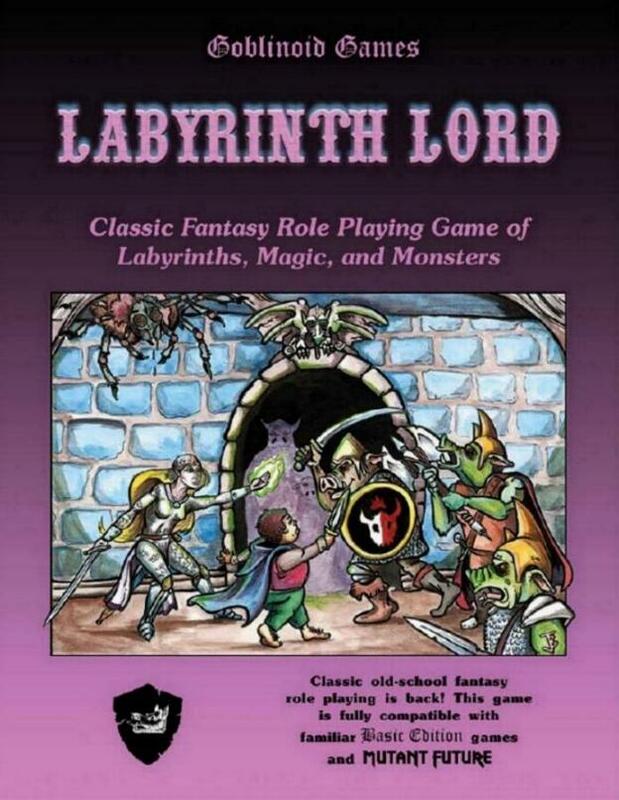 For example I have been playing in a bi-weekly Roleplaying game of Stonehell Dungeon (Labyrinth Lord rules) since April. I have really enjoyed the drop in and out format the GM has allowed and the old school dungeon crawling in the Stonehell itself. Although it need not be limited to RPGs, this could also encompass large wargames with deeper rules that will eventually tell a narrative. What is it you like or dislike about long running games? Join the continued conversation at Boxcar Nation G+ community! Previous Post Psi*Run – Astral Farting and Murderhobos! Next Post Time is Running Short – Night Witches Ends in 25 Hours! 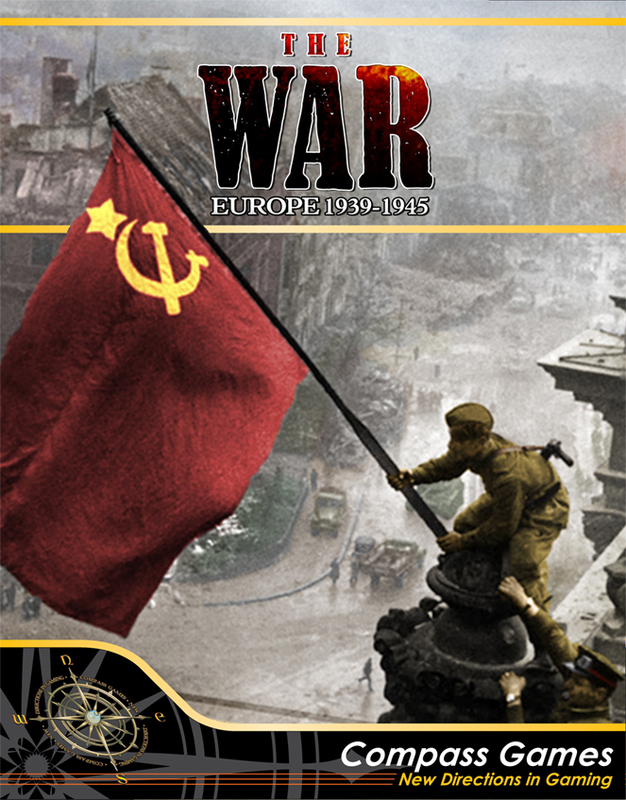 I like long, episodic games and campaigns when it comes to role play and wargames (if the various engagements involve a war rather than just a single battle) but not in other types of games, such as board or card games. Sometimes I can either like or tolerate them in video games. Just depends.